Explore the C.E. Bennett & Sons news section for information across all of our latest projects and services. 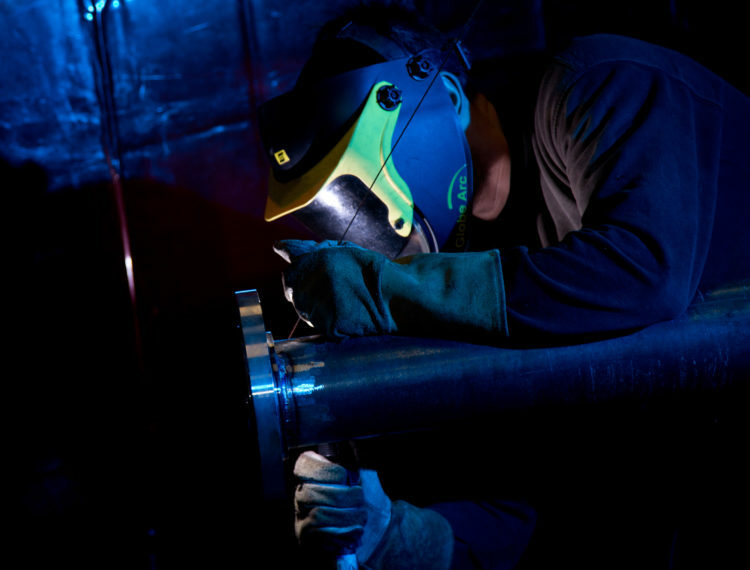 We carry out all aspects of repair and maintenance for pipework systems and complex process equipment, including storage tanks, silos, pressure vessels or boilers, fabrication work can either be completed in our in-house workshop, or on-site, dependent on the scale of the project and the customer’s requirements. Our clients expect high standards of excellence and our certification to ISO 9001 demonstrates that quality management is at the very heart of our business. We have the assurance of ISO 9001 certification, guaranteeing our high standards throughout all projects. Established in 1974, based in West Yorkshire, C.E. 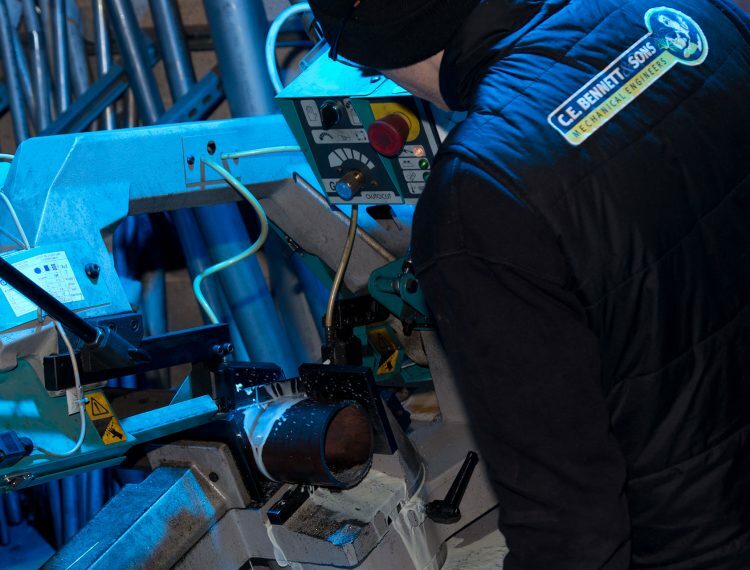 Bennett & Sons provide expert mechanical service solutions nationwide, from small on site repairs to complete turn-key installations and on-site maintenance, either temporary or permanently. 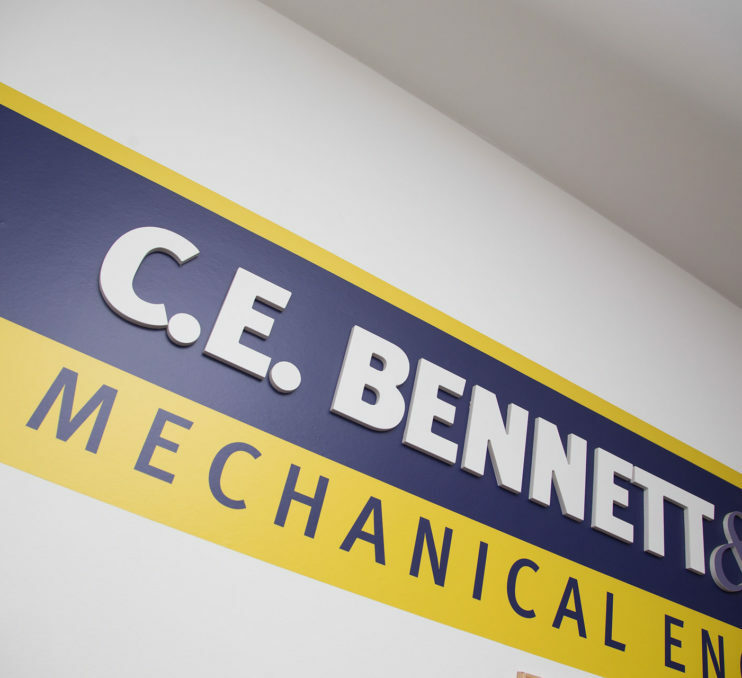 Synthotech has been working with C.E Bennett & Sons for many years. 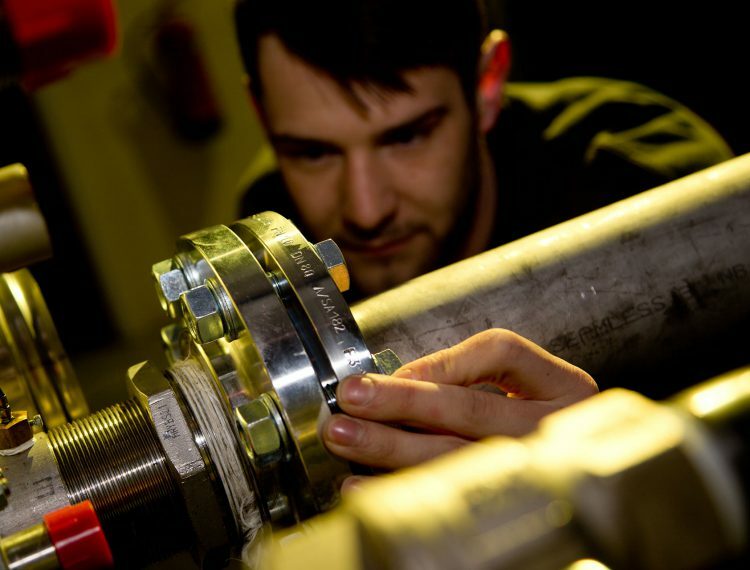 During this time, we have produced many products which need to hold safety critical pressure. We test these items 100% and we have never found a failure in any of these units which is very impressive. 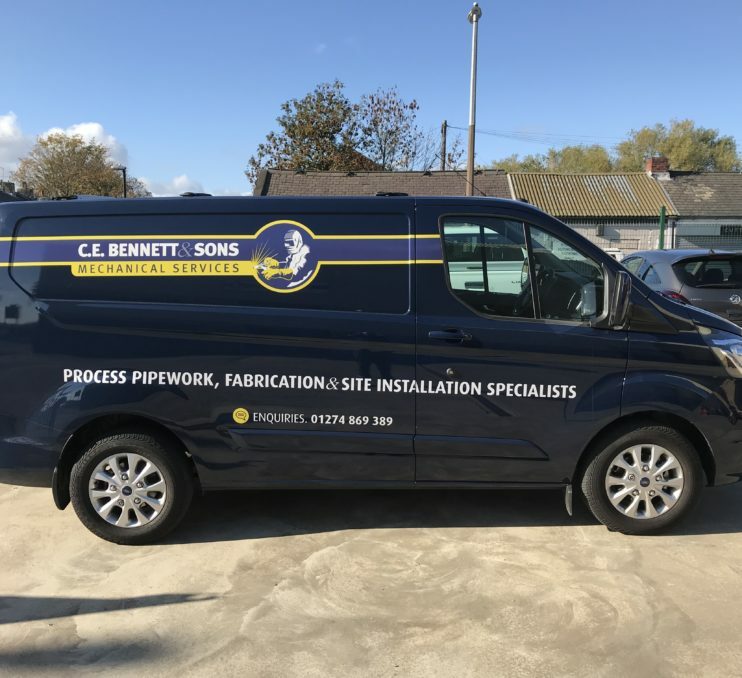 I find C.E Bennett & Sons to be flexible and professional to work with. At Manrochem we depend totally on employing efficient, skilful, competent and safe contractors to assist ourselves in supplying a full professional service to industry, and C.E. 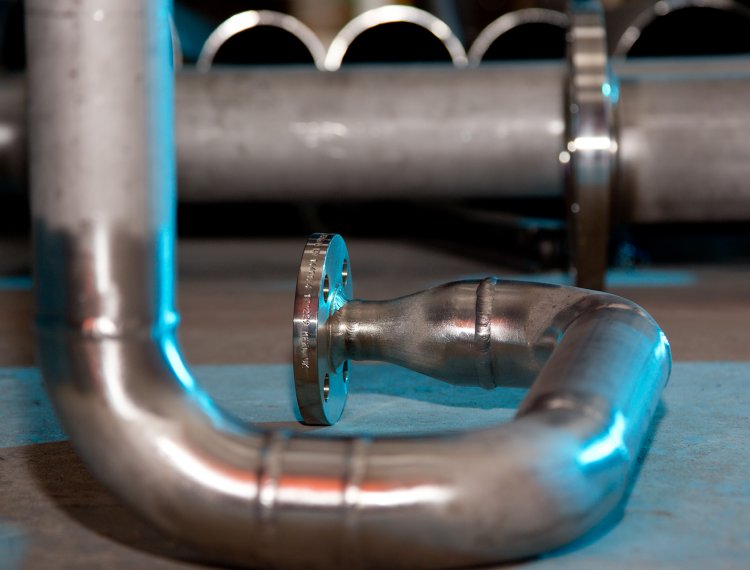 Bennett & Sons have a proven track record in supplying this service fully to ourselves. We first employed C.E. 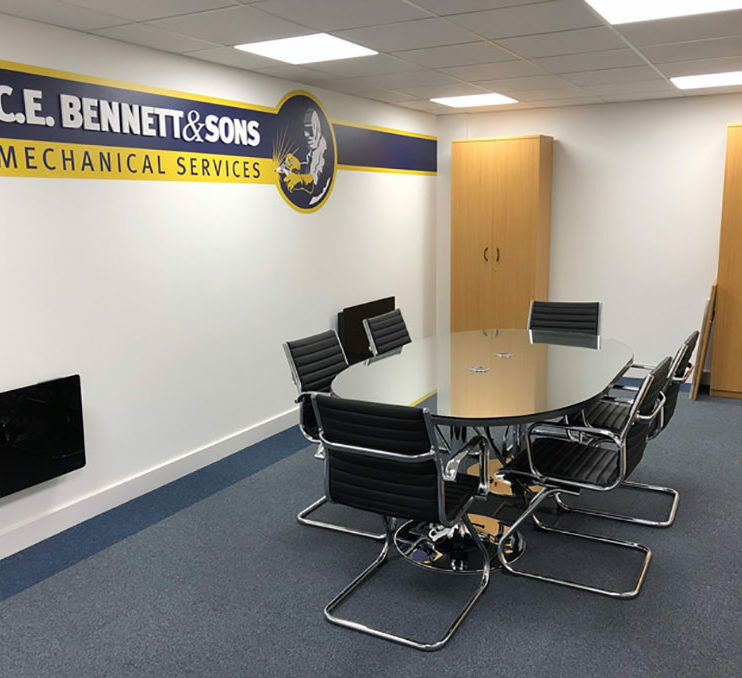 Bennett & Sons over four years ago on a relatively small, but important, project for a multi-national company and they performed above all our expectations. We have since used C.E. 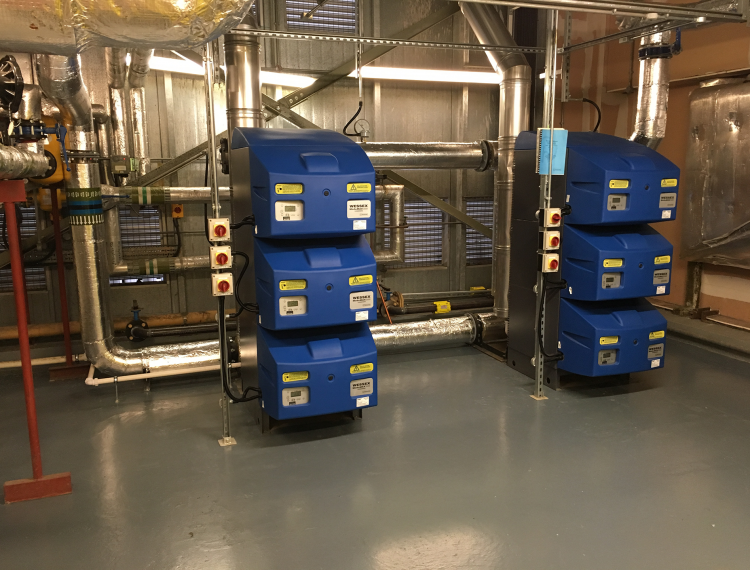 Bennett & Sons to supply their services on various multi-million-pound projects and they have always maintained the highest standards. C.E. Bennett & Sons have got it right! Old fashioned values with the skills and dedication to supply a first-class service. We trust they will be on our accredited contractors list for many years to come. 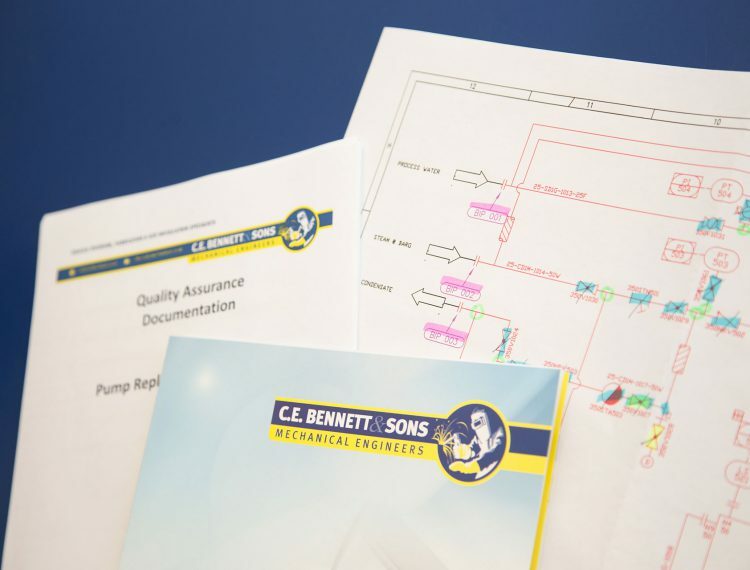 CE Bennett and Sons provide the primary contracted out mechanical engineering resource for the Kemira Chemicals Ltd UK, Bradford site. They have developed an excellent working relationship and rapport with the team here at Bradford over the fifteen years I have worked here Providing round the clock availability to support for a 24/7 365 day operation, responding positively at all times. This can do will do attitude is appreciated by all on site, any job whether big or small is approached with the same enthusiasm, difficulties in delivering the desired outcome are only opportunities for them to demonstrate, original, innovative and, most importantly for a COMAH controlled chemical site, safe solutions. As a team their approach is to work with you, to deliver practical safe, solutions quickly, that you the customer requires.